The main objective is to undertake comparative phylogeography across as many groups of taxa as possible, and to compare results with known earth history. Several questions will be addressed, mainly focused around the hypothesis that fishes are good indicators of drainage history. 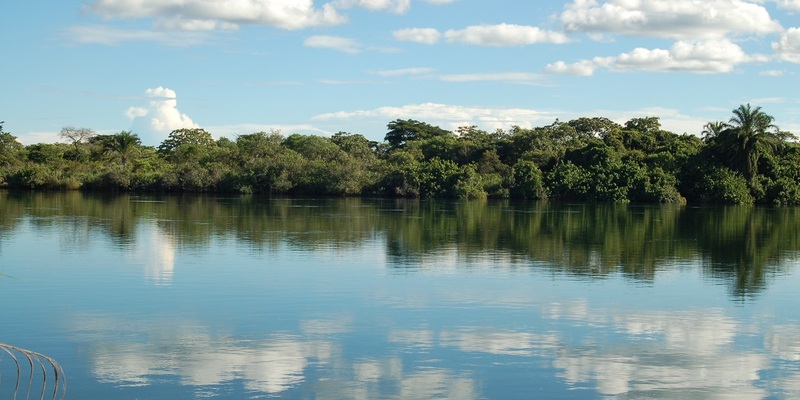 The initial research programmes will focus on the Congo-Zambezi axis, diversification in the Okavango, potential early isolation of the Kunene and recent connections amongst eastern flowing river systems. The objectives of FISH-BOL are to barcode all Africa’s marine, estuarine and freshwater fishes, to assist taxonomists in identifying fish species and to understand lineage diversity. The objectives of the amphibian and invertebrate barcoding projects are to focus on particular groups of taxonomic interest and expand the barcoding database for less well-known South African groups. 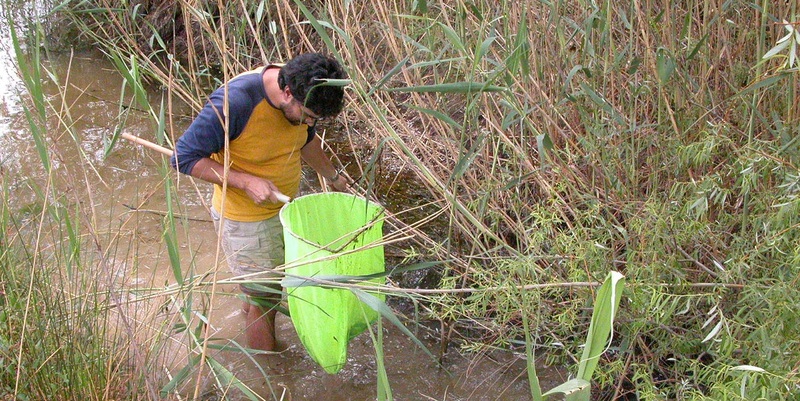 The freshwater fishes of Mozambique have been studied since 1997. 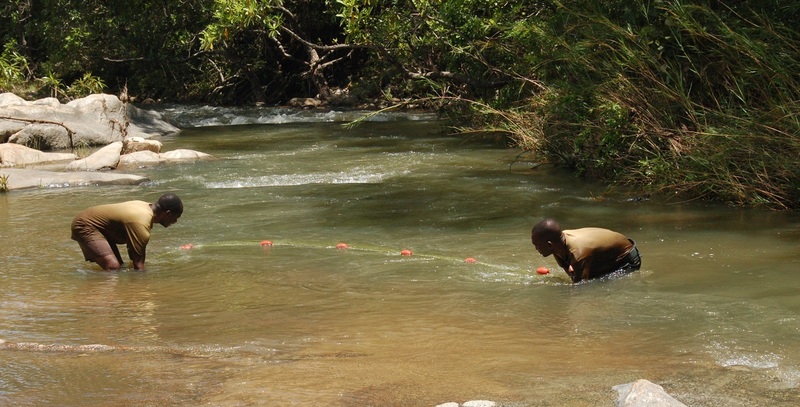 Through a series of field surveys funded by varied conservation and government agencies SAIAB has had the opportunity to study fish collections from key areas within this country. The region is of particular interest in understanding the biogeography of the African east coast and Zambezian freshwater fish fauna. The main short-term objective is to describe the diversity of the central-southern African region. A longer-term goal is to understand the biogeography of the southern African fauna and how it links with the northern Congo and southern systems. 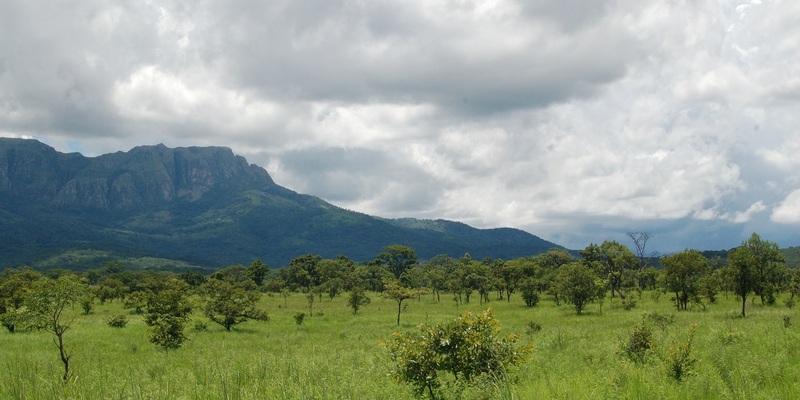 co-responsible, in partnership with Erica Tovela (Museu de História Natural de Maputo, MHN, Mozambique), of the project “Inventory of the ichthyofauna from the Chimanimani National Reserve (Mozambique)” funded by the Critical Ecosystem Partnership Fund (CEPF). Provide conservation planners and implementing agencies with accurate aquatic biodiversity information and priorities for management actions. 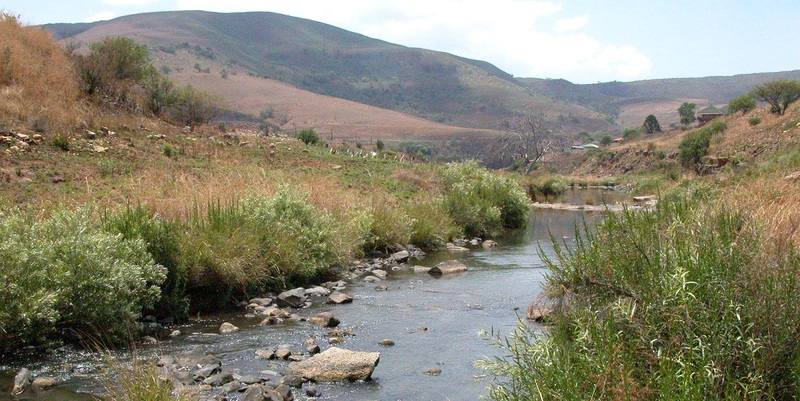 To study endemic freshwater fish biodiversity in the southern African temperate zone, with emphasis on unique, historically isolated fish lineages and to identify important rivers for the conservation of these lineages. 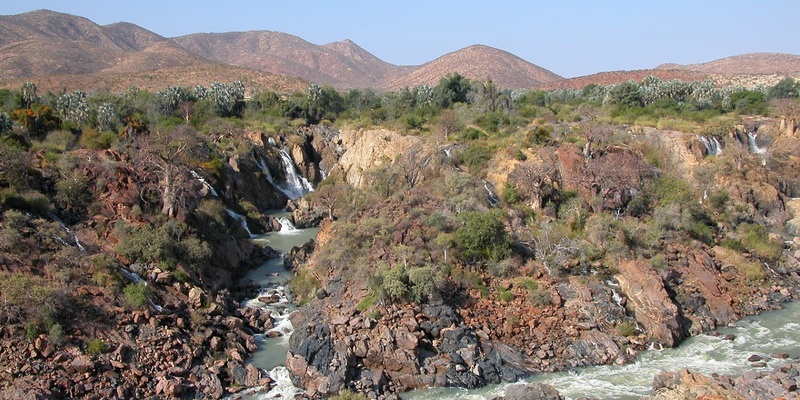 At a systematic and biogeographic level, the relationships between taxa will be interpreted within the framework of the previously suggested biogeographic history of southern African freshwater fauna. 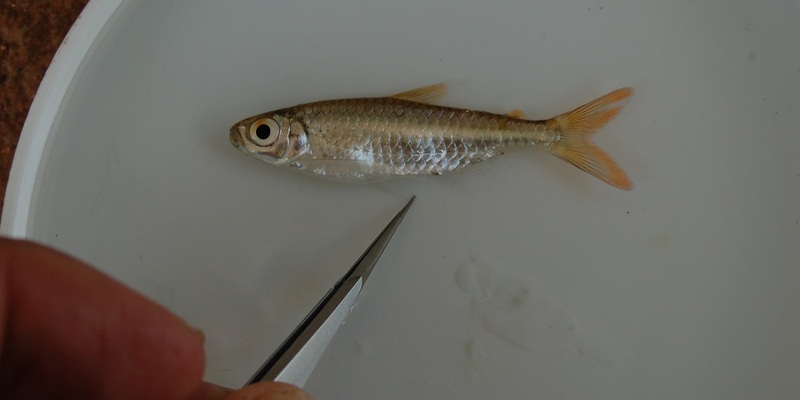 At an intraspecific level, genetic diversity could provide information to assist with the formulation of conservation plans for threatened fish species. The objective of this project is to gain a better understanding of diversity and distribution patterns of the ichthyofauna of the eastern region of South Africa, Swaziland and southern Mozambique. 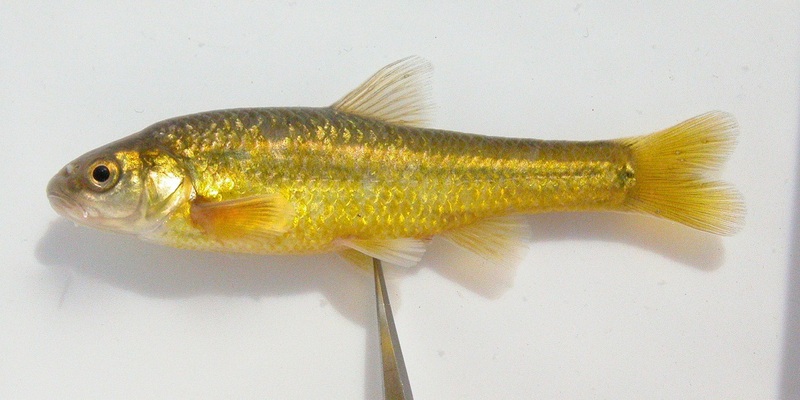 To aid conservation efforts for various species by assisting with revising the taxonomy of some fish groups and more directly with dedicated conservation projects. 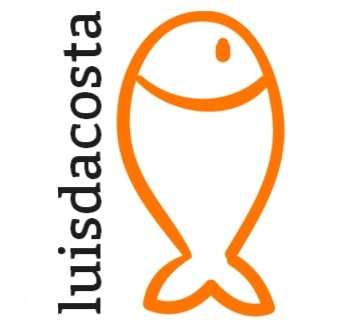 SAIAB aims to work through its collaboration with INIP to assess the fish diversity and fisheries potential of Angola through a phased approach. 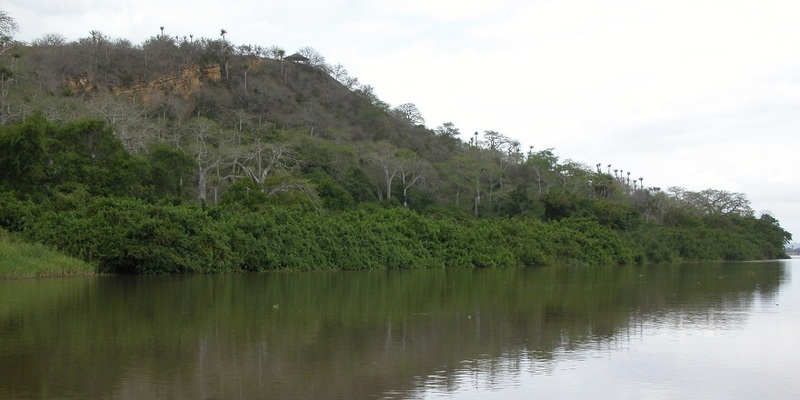 The highest priority for INIP is the Kwanza River system close to Luanda. Thereafter, other regions will be explored as funding becomes available and as the collaboration grows.